What is toxicity? 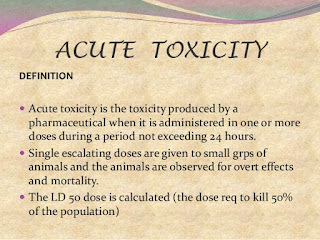 Toxicity by definition means; the quality of being toxic or poisonous. 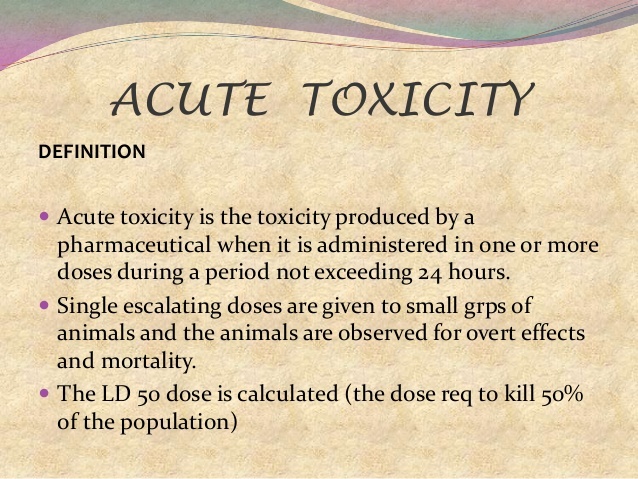 The example using the word was “the toxicity of a drug depends on its dosage”. I found it interesting that the use of the word toxicity in the example sentence included the relationship to drug usage. But those of us suffering from side affects of Fluoroquinolone antibiotics often refer to it as Fluoroquinolone toxicity because we know from experience that it is not like a typical allergic reaction. The reason I bring this up is to offer some hope and insight having had my reaction over ten years ago and spending the last decade trying to recover. It’s not been an easy journey for me but I’m here to tell you that there is hope. Suffering a toxic reaction to an antibiotic was a wake up call for me. I’ve known since my teenage years that I don’t tolerate medications well so I’d always done my best to avoid them. That being said when I was in grade school I had a bad case of pneumonia which required antibiotics. My fever was so bad at one point that I was delirious and my big sister told me years later that she thought I was going to die. Penicillin worked wonders so despite my fear of medications I trusted antibiotics. After all they were all derived from natural things like mold right? Wrong! There are synthetic antibiotics out there such as Fluoroquinolones that have very severe side affects which I learned about firsthand but lets get back to toxicity. When one thinks of toxic exposure to chemicals or pesticides one thinks of detoxing. Well I’m of the opinion that exposure to toxic medications requires the same thinking. We need to detox toxins from our bodies in a safe and gentle manner that doesn’t further harm us. There are ways to do this that don’t involve paying hundreds or thousands of dollars. I’ve never had that kind of money so I’ve done it on the cheap. How you might ask. I’ve done it with food. A very simple yet effective detox strategy is to drink lemon water first thing in the morning and wait half an hour before eating or drinking anything else so that it has time to help your liver purge toxins. This easy method has been around a long time because of its effectiveness and safety. Just add the juice from ½ a freshly squeezed lemon to 8 oz of water and drink up. If it’s too sour for you add a tsp of raw local honey to it and you’re good to go. Easy peasy and raw honey in and of itself is helpful for healing. There are other food based detox strategies that I’ve learned about and implement on a daily basis but this is by far the simplest of them. Remember if you really want to recover then you need to give your body the nutrients it needs to heal. Eating donuts or muffins for breakfast, fried food for lunch and pizza for dinner won’t give your body the nutrition it needs to heal. They are empty calories for the most part. Fresh organic vegetables and greens, fresh fruit (or frozen if fresh isn’t an option), seeds, nuts and in some cases dried fruits make excellent snacks (as long as they aren’t full of additives), organic potatoes (yes potatoes!) and small amounts of grass fed meat will give your body the tools it needs to rebuild the damage from your toxic exposure. Also remember that you are what you eat! It’s important to mention that to aid your recovery one also needs to prevent further toxic exposure by buying cleaners and toiletries that are environmentally friendly (no harmful chemicals), avoiding pesticides like those found in weed killers (use garden vinegar instead) and chemicals in bug sprays and sun screens. I read a post just the other day about a person who Googled how to make non toxic insect repellent. The recipe called for distilled water (or boiled) with some olive oil and a couple drops of lavender essential oil. She was amazed at how well it worked! Not one single mosquito bite. I’ve heard that you can apply straight olive or coconut oil to your skin to repel bugs and it’s very effective. So this summer don’t tax your body further or waste your money on bug spray when there are healthy options available. And coconut oil can double as a sunscreen because it has an SPF of four. Healing our bodies is possible! But just like a machine that requires a specific type of fuel that’s free of contaminants and proper maintenance to run efficiently so too does our body need nutrients (fuel) to repair damage, help to remove toxins (contaminants), and avoidance of more toxic exposure. These are all key elements especially in today’s world to allow our bodies to function at an optimal level. I'm so sorry. Have you tried gentle detoxing? I've been doing it for years and probably will for the rest of my life. This comment was deleted because it was not in English and contained links to other sites.